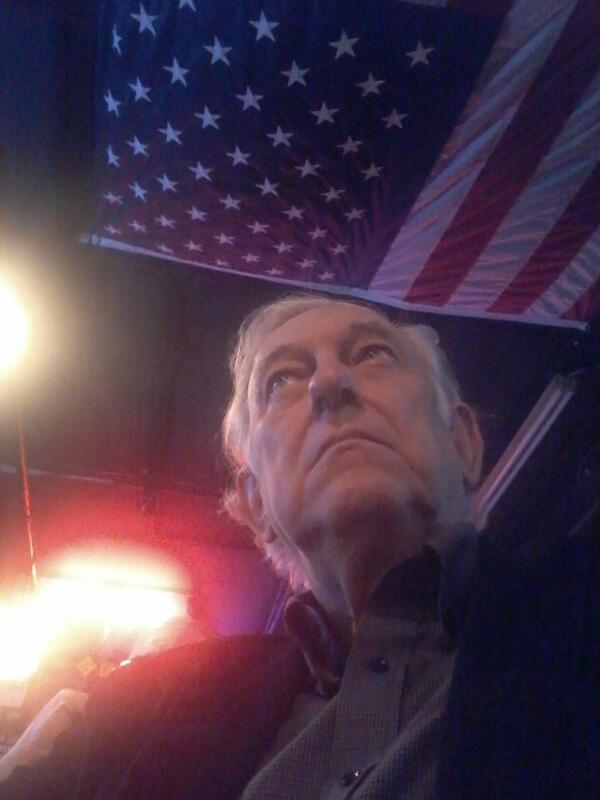 A Disgruntled Republican in Nashville: The Heritage Foundation and the American Conservative Union rank Legislators. How do Tennessee's rank? The Heritage Foundation and the American Conservative Union rank Legislators. How do Tennessee's rank? Two of the most influential conservative advocacy groups recently released their annual scoring of members of Congress. In both cases, the higher the score the more conservative the legislator. Here is the ranking from the Heritage Foundation. Below is the results of the American Conservative Union ranking. Why are the scores different? The two organization chose different issue on which to score the candidates and use different criteria. The ACU scoring considered 25 votes and they list those issues and tell you how the legislator voted on each of the 25 recorded votes. One issue is given the same weight as another issue. The Heritage Action Scorecard measures votes, co-sponsorships, and other legislative activity to show how conservative Members of Congress are. Their scoring mechanism is not as readily understandable as ACU's but the pieces of legislation that go into making up the score are listed and on each piece of legislation you can see how your legislator voted. You will see that our delegation is about in the middle for Republicans. Marsha Blackburn with a score of 96 is one of only about 55 Republicans who ranked higher than 90. Alexander and Corker rank as less conservative than most Senators. 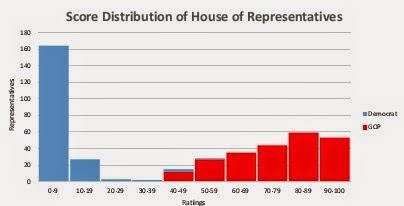 According to the Heritage Foundation, the average score for a house Republican is 76%. All of our Republican delegation rank above that, but some just barely. The average Democrat ranking is 2% and Cohen and Cooper garner an 8%. One thing of interest in these ranking is that there are almost no conservative Democrats and almost no liberal Republicans. There was a time when there were some Democrats more conservative than some Republicans and some Republican who were more liberal than some Democrats, but not anymore. A realignment has clearly occurred. What about Blue Dog Jim Cooper? He is not a conservative. In the ACU poll he and Steve Cohen scored the same. Is not Lamar Alexander one of the most liberal Republicans in the Senate? He is pretty close to the bottom. According to the ACU there are only six Senators more liberal than Lamar and they are Chamblis, Isakson, McCain, Kirk, Murkoski, and Collins. In the Heritage ranking, there are eight Senators more liberal than Alexander. Who are the most conservative Senators? According to the Heritage Foundation these are the Senators who scored a perfect 100%: Ted Cruz, Mike Lee, Marco Rubio, Ben Sasse, Tim Scott, Jeff Sessions, and Richard Shelby. According to the American Conservative Union, only Coburn, Curz, and Lee scored a perfect 100. To learn more, follow the links: Heritage Foundation. American Conservative Union.